Make the right choice for your trash and toilet needs! We usually have trucks available for same day service. 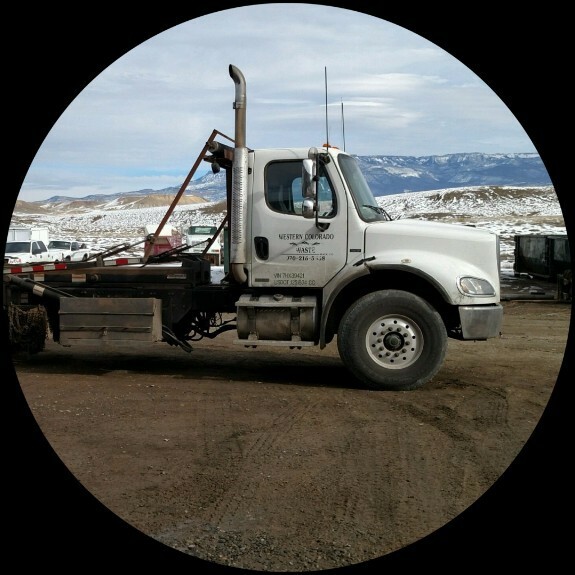 Welcome to... WESTERN COLORADO WASTE, INC.
At Western Colorado Waste, we strive to give our customers the best service possible. 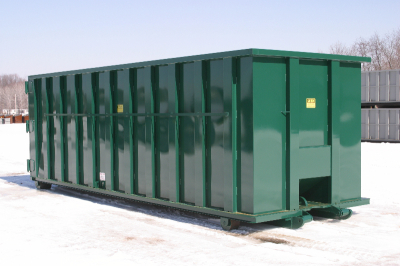 We specialize in roll-off dumpsters for the Western Slope. 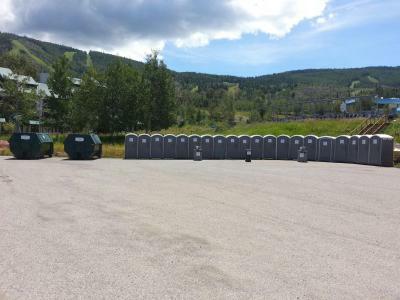 We also offer portable toilets and handwash stations outside of the Grand Valley for the Western Slope. 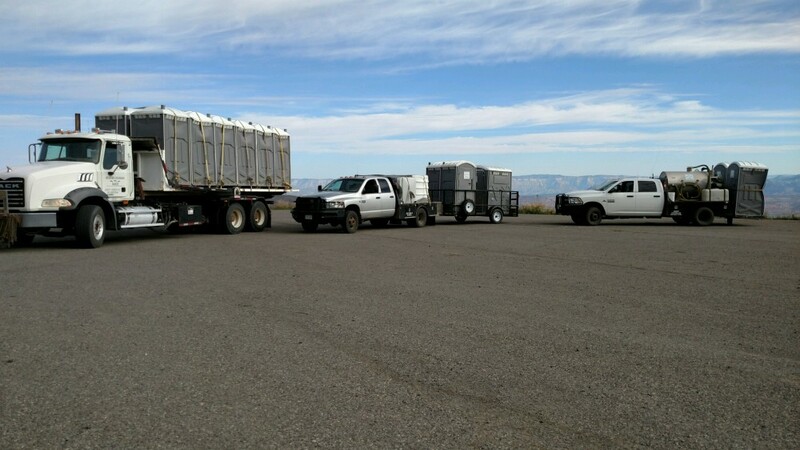 From new construction to your biggest events, we are your go-to for waste disposal! WCW offers a wide range of roll-off dumpsters. The sizes offered include cement wash-outs, 10 yard open tops, 15 yard closed tops, 20 yard open tops, 30 yard open, hydraulic or closed tops, 40 yard open or closed tops. Prices are the same for all sizes of roll-offs. We offer no rental charge on any of our dumpsters for up to a two week period. 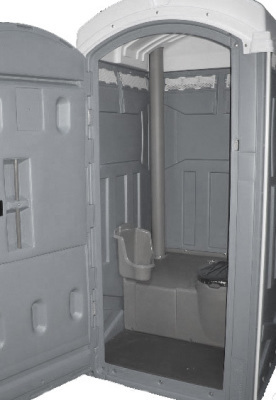 WCW offers portable toilets including handi-cap units. These units come with a full service schedule to fit your needs. We have toilets available to accommodate your largest party. We offer no rental charge for any of our portable units. WCW offers services for special events such as weddings, wine tastings, or family reunions. Special pricing is available of bulk amounts for special events. 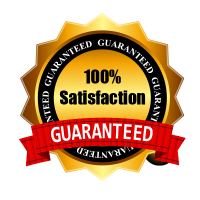 We offer friendly, efficient, and timely service. We strive to offer our customers same day service. We have competitive pricing and offer a helping hand. If you need extra services, we may be able to help! Feel free to give us a call if you find yourself needing something that we have not shown.